The Hyundai Elantra facelift will sport cosmetic upgrades and an updated feature list, while possibly getting new Smart Stream engines globally. The sixth generation Hyundai Elantra (Avante in some markets) arrived in 2015 globally, and the model is heading towards a mid-cycle upgrade soon. 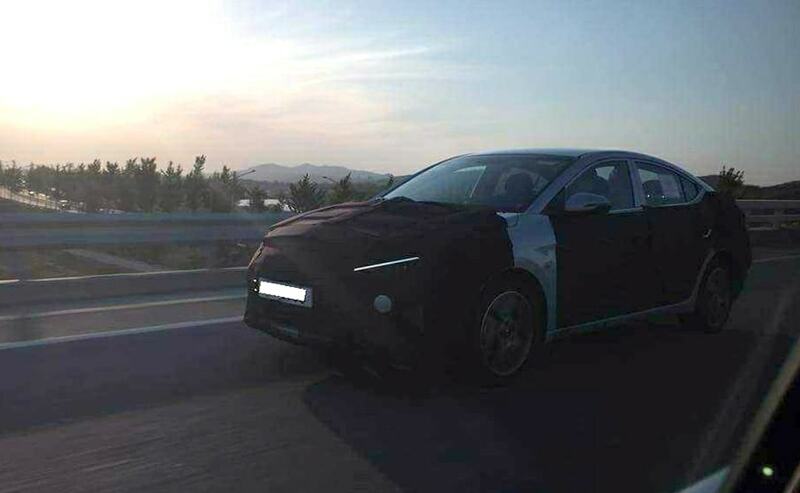 Hyundai has commenced testing the Elantra facelift and the model was recently spotted testing in South Korea wearing complete camouflage. The Korean sedan will be receiving substantial upgrades with the facelift, on the lines of Hyundai's new global design language as well as a host of new feature upgrades. The Hyundai Elantra competes with the D-segment sedans including the likes of the Skoda Octavia, Toyota Corolla, Volkswagen Jetta among others. While the camouflage reveals little, the Hyundai Elantra facelift test mule does showcase the revised positioned of the LED daytime running lights. The new single-streak looks simple, and hints towards are a more sharp and sleek styling for the headlights. The taillights on the updated Elantra get a comprehensive upgrade with the LED inserts sporting a more dynamic design. The boot-lid has also received changes with the number plate recess now moving to the rear bumper. We also expect to see Hyundai's new cascade grille featuring on the 2019 Elantra facelift, in-line with the automaker's other global models. 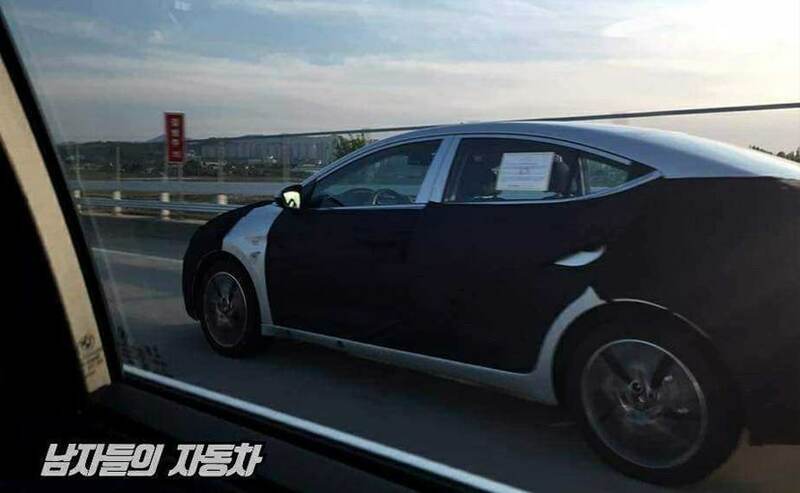 Inside, the updated sedan is expected to see updated textures and materials across the cabin, while the dashboard is likely to get minimal changes in design. That said, an updated infotainment system will be in order that supports Apple CarPlay and Android Auto, apart from MirrorLink. Hyundai offers a host of engine options on the Elantra globally and we expect them to remain the same on the updated model as well. 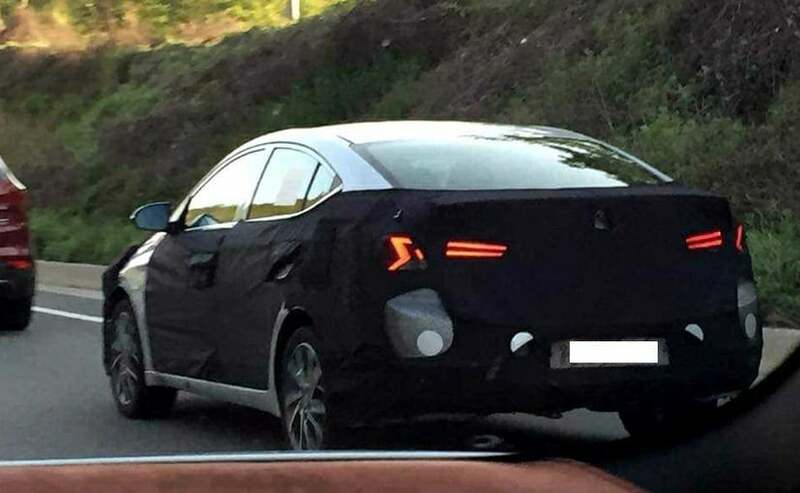 That said, the car is likely to get the new Smart Stream engine and transmission options that were introduced on the Kia Forte sedan recently, which shares its platform with the Hyundai Elantra. For India though, the 2.0-litre petrol and 1.6-litre diesel engines are more likely to continue to be on offer when the facelift arrives. Both the engines are offered with manual and automatic transmission options. The current generation Hyundai Elantra has been on sale in India since August 2016 and the facelifted version can be expect to arrive sometime next year. We expect Hyundai to reveal the Elantra facelift towards the end of this year with the model going on sale across global markets soon after. While the D-segment sedans aren't exactly hot sellers right now with the popularity of compact SUVs, there still remains a niche who prefer the comfort of a sedan. Apart from the current offerings on sale, 2019 Hyundai Elantra facelift will also take on the upcoming Honda Civic in India, with the latter making a comeback to the market early next year.